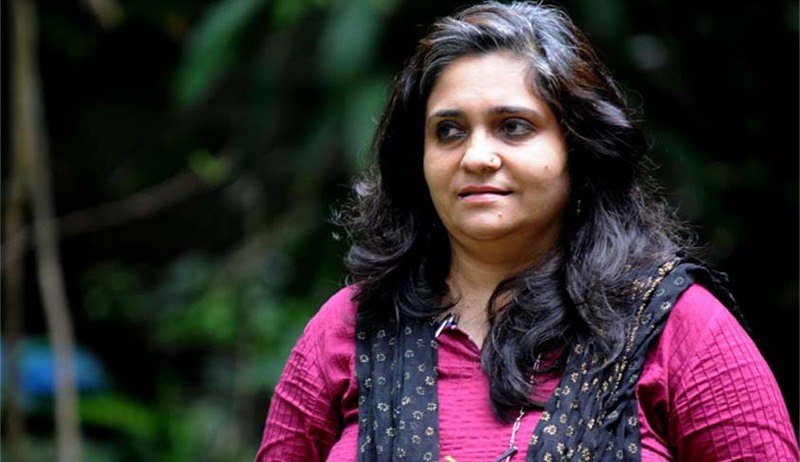 The Supreme Court of India is currently hearing an anticipatory bail plea raised by Teesta Setalvad in connection with the case of alleged violation of the Foreign Contribution Regulation Act, 2010. In that matter, on Wednesday, the Gujarat State Government made sharp allegations against Teesta Setalvad and her husband Javed Anand before the Supreme Court of India. The Gujarat State Police filed an affidavit submitting that the couple misappropriated the funds of her NGO meant for the rehabilitation and welfare of the victims of 2002 riots in Gujarat, to fund her personal expenses like wine, whiskey, food from expensive Mumbai restaurants, movie CDs etc. These allegations, according to the State Police, are supported by vouchers having dates and amounts incurred on consumption of wine, whiskey and purchase of movie CDs of Singham, Jodha Akbar and PAA and other items. The affidavit also stated that funds of Sabrang Trust in which Teesta and her husband are trustees, were utilised for purchase of personal items like ear buds, wet wipes, nail clippers, ladies personal items, several, Blackberry phone and clothes. The State Police also claimed that the couple was trying to tamper with the evidences to block the investigation against Teesta. It was also submitted that in the capacity of being the trustees of Sabrang Trust, the couple had pocketed excess amount apart from the salary. According to the affidavit: "In addition to salary, the petitioners (Setalvad and her husband) have claimed medical allowance of Rs 25,000 each. The riot victims have received no medical allowance whereas the petitioners have claimed these medical expenses and even exceeded this liberal allowance in some years”. Further, the State Police found during its probe that the Sabrang Trust’s audited statement of accounts had not been submitted to the Charity Commissioner for six years ranging from 2002 to 2008. On the other side, the lawyer for Teesta Setalvad has counter argued that this case made out against her is false and she was being wrongly persecuted as she had earlier filed cases against Narendra Modi alleging that he had not attempted to stop the 2002 riots as the Chief Minister. However, the Supreme Court said that there is no evidence that at the time, Modi did not take sufficient steps to stop the violence. The Central Bureau of Investigation (CBI) had conducted a raid earlier this month at Tessta Setalvad’s residence on the basis of a criminal case against her for violation of foreign exchange laws and misuse of the funds granted to her NGO in 2009 by the Ford Foundation. Interestingly, the CBI referred to her as ‘a threat to national security’. Meanwhile, the Supreme Court has adjourned the hearing of Teesta Setalvad’s and her husband’s anticipatory bail plea till July 24 (Friday). Read the more news about Teesta Setelvad case here.